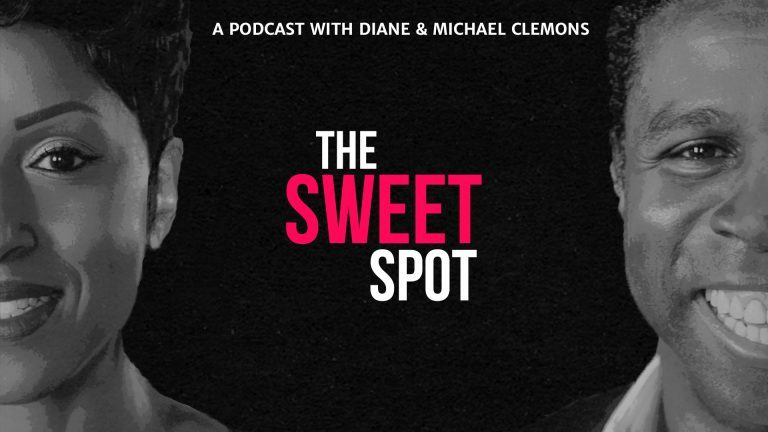 Mike and Diane dive into some deep topics before bringing it all back to The Sweet Spot. 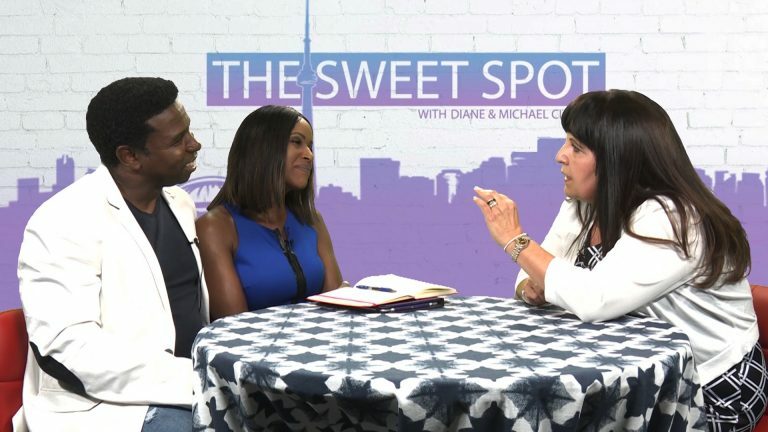 They talk about morning routine, the controversy involving Empire actor Jussie Smollett, and a tense situation Diane found herself in at the airport on a recent trip. 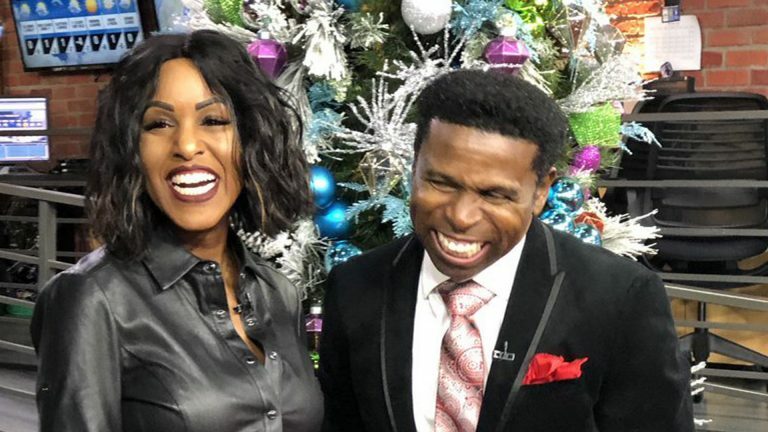 How many of us actually keep our New Year’s resolution? 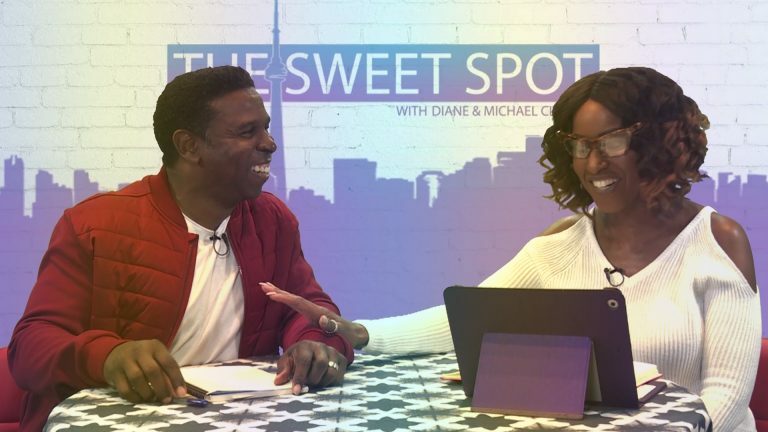 Diane and Pinball kick off 2019 with that “Question of the Week” as they explore goal setting in this episode of The Sweet Spot. 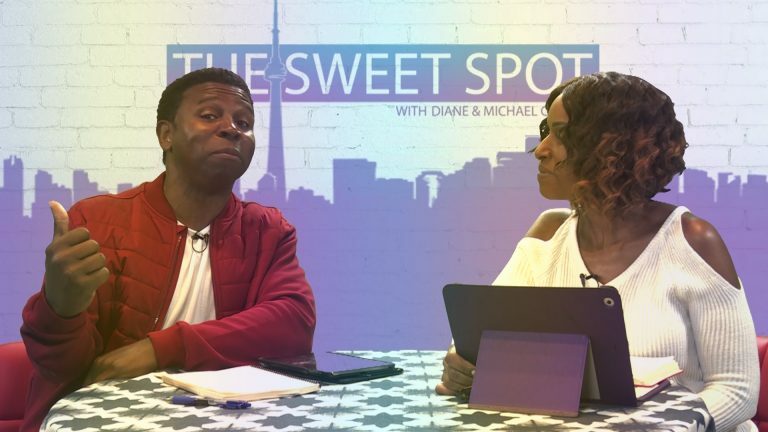 This week on The Sweet Spot, Mike and Diane talk about the real meaning of Christmas before reflecting on their upbringings and some of their favourite memories with their kids. 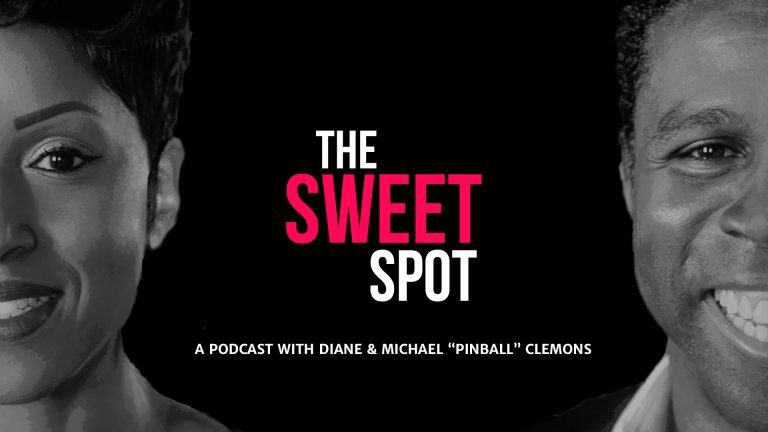 What happens when The Sweet Spot turns into The Sweet… Not? 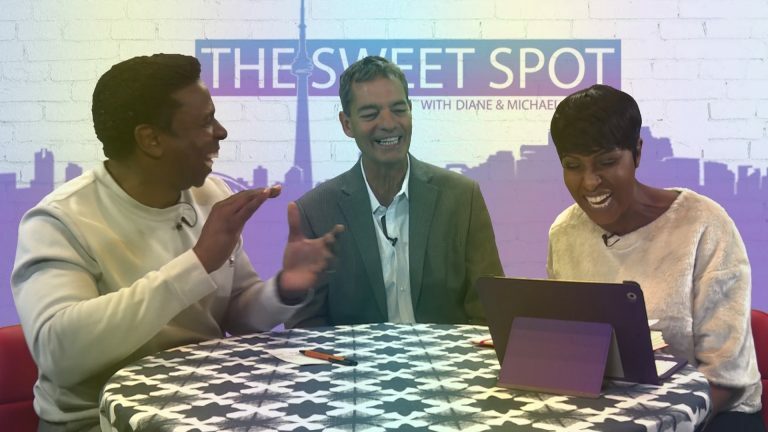 This week, Mike and Diane share a few stories about good intentions turning into less than ideal situations. Of course, through the bad can come some perspective and hope to build better relationships with each other. 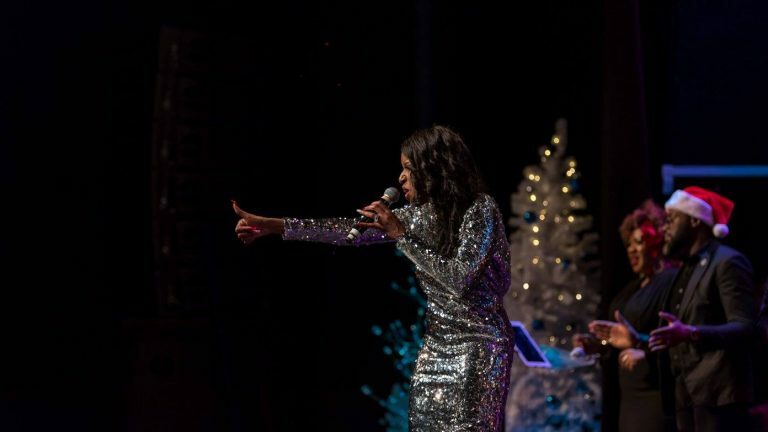 With just a few days until the Christmas with the Clemons event, Mike and Diane talk about the annual kickoff to the Christmas season in their latest podcast. 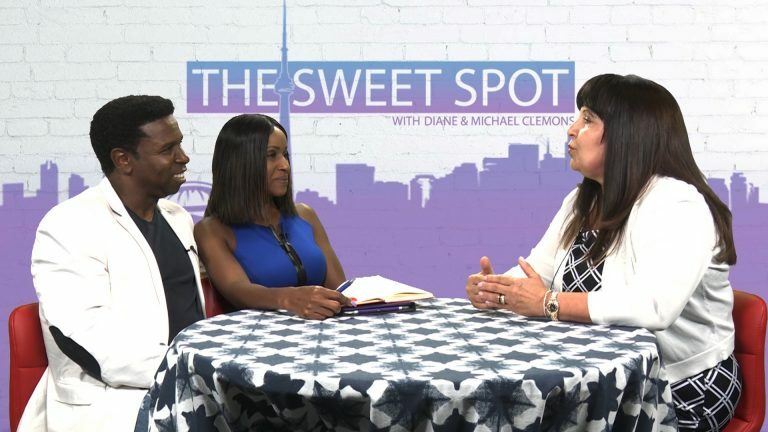 They also discuss moderation during the holidays and propose a special giving challenge to The Sweet Spot listeners. In our daily lives, we are being stretched in different ways – physically, emotionally, mentally, and also spiritually. 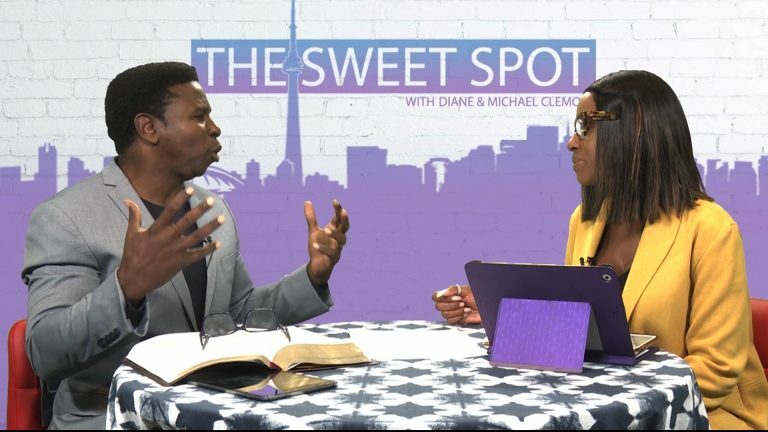 How do we act when God stretches our faith? Do you still believe that He’s got your back? 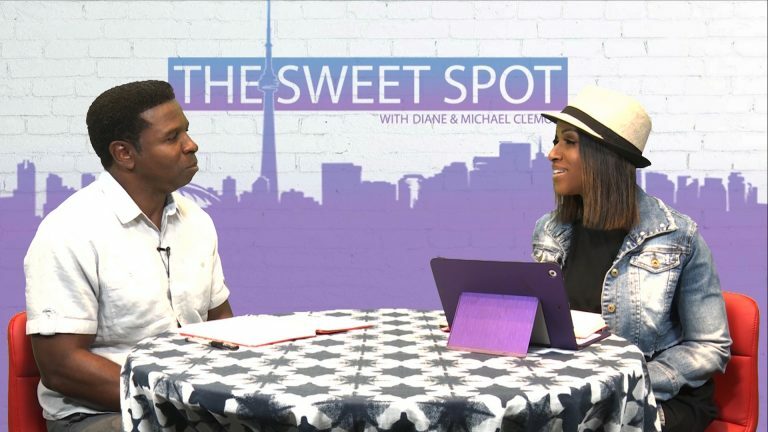 That's the topic of discussion on The Sweet Spot. estaurateur Julia Hanna bought and opened her first restaurant when she was just 26 years old. 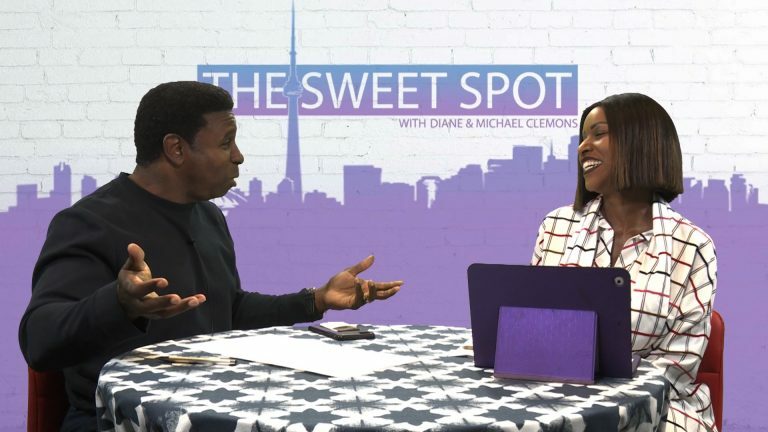 She took a leap of faith and that leap has taken her far in the food and culinary business, having been able to open more well-known restaurants after her first one. 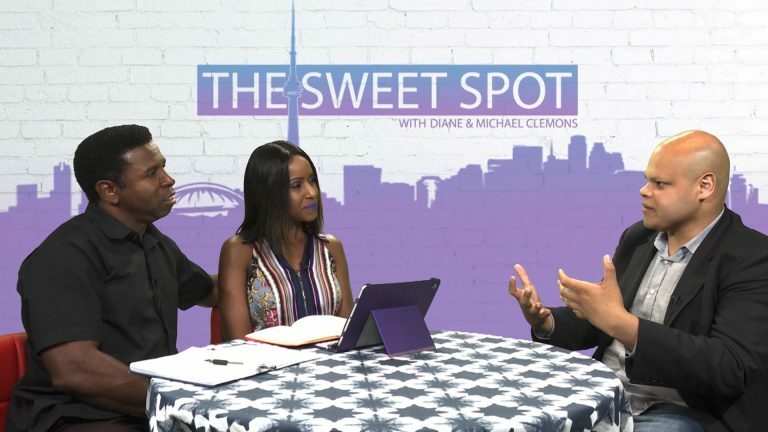 As a successful author, activist, and lawyer, Jamil Jivani grew up having an estranged relationship with his father and struggled to find his identity as a second generation Canadian. Do you find that sometimes just the idea of getting out of bed in the morning to face another day feels like a drag, when it should be the most exciting part? 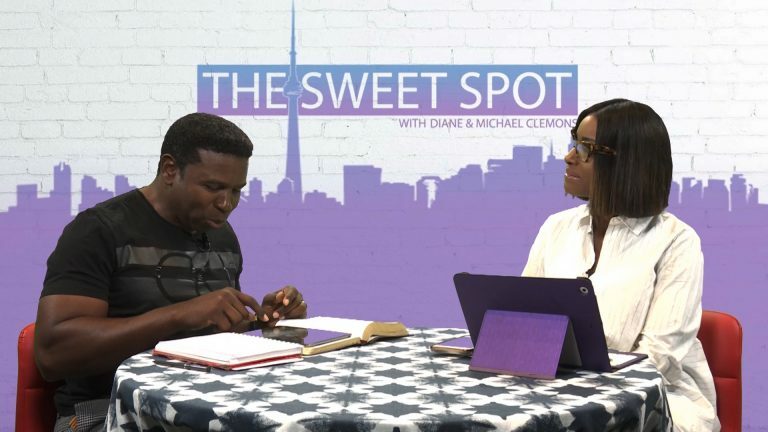 On this episode of The Sweet Spot, you will learn that to God, it does not matter whether it’s winter, spring, summer, or fall, all you really got to do is call! 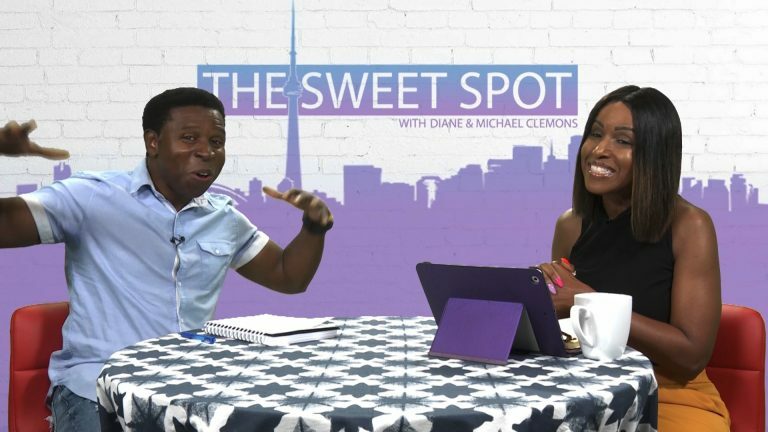 On this episode of The Sweet Spot, we’ll not only talk about the do’s and don’ts of living a happier life, but also the secret to finding true and lasting joy, one that begins in you and ends in Christ! Men are often given the responsibility to lead their families. 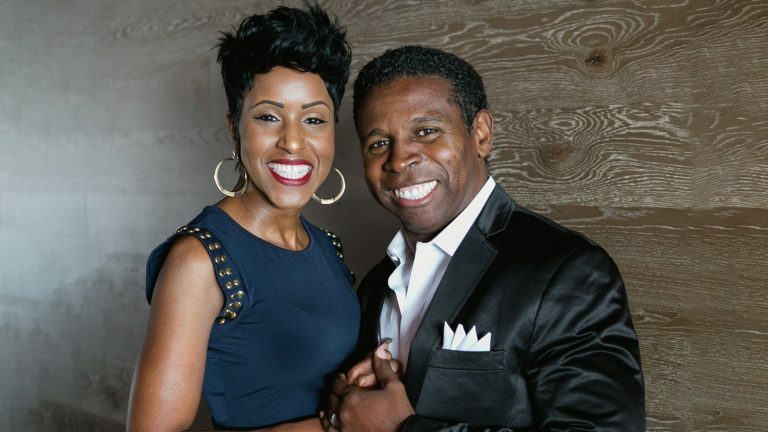 But when it comes to marriage, you need to work with your wives to build a stronger relationship. 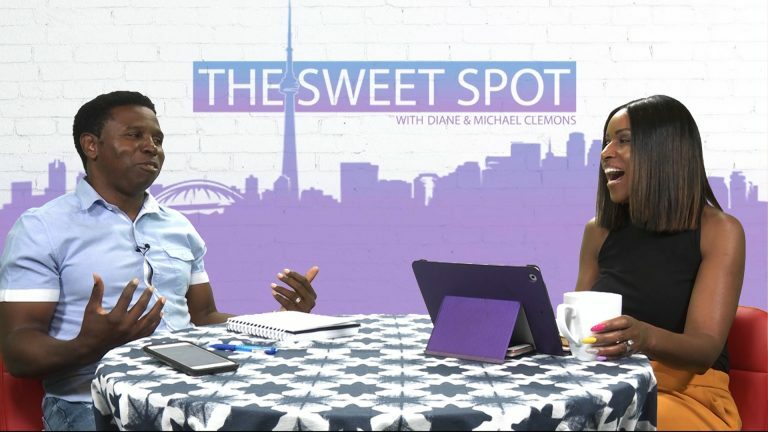 On this episode of The Sweet Spot, we will share the “secret” to a successful marriage with a focus on tips for the ladies on how you, as wives, can love your husbands the way God does. 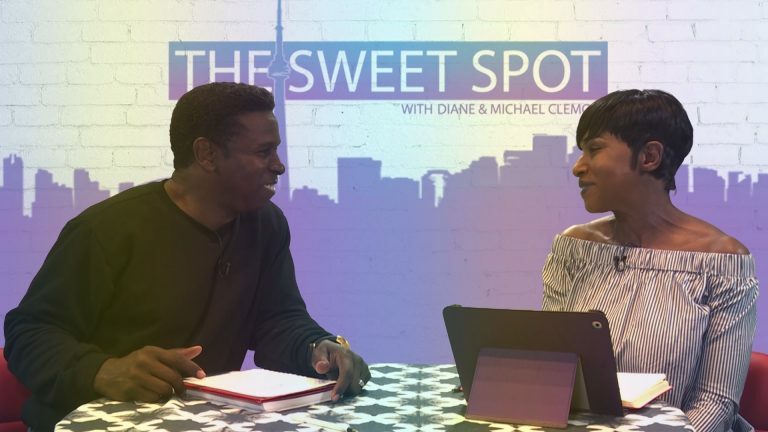 Last week we welcomed Steve Renault to The Sweet Spot and heard his journey from a life of means to a life of meaning. 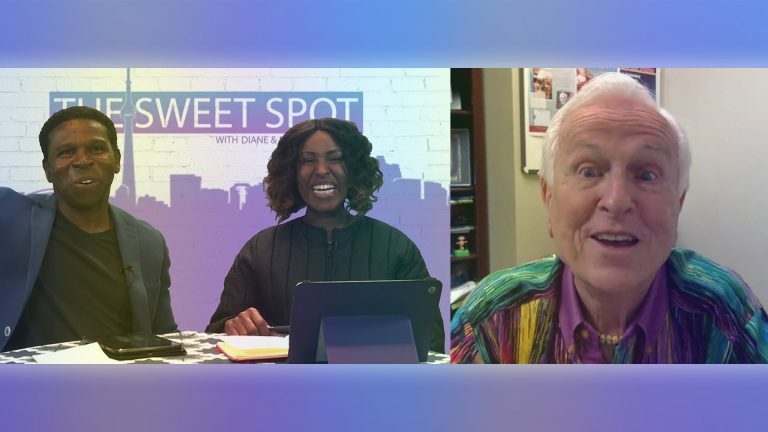 Now he returns to explain what "Middle Retirement" is all about, share stories from his travels, and offer us some advice on how we can achieve a similar life. 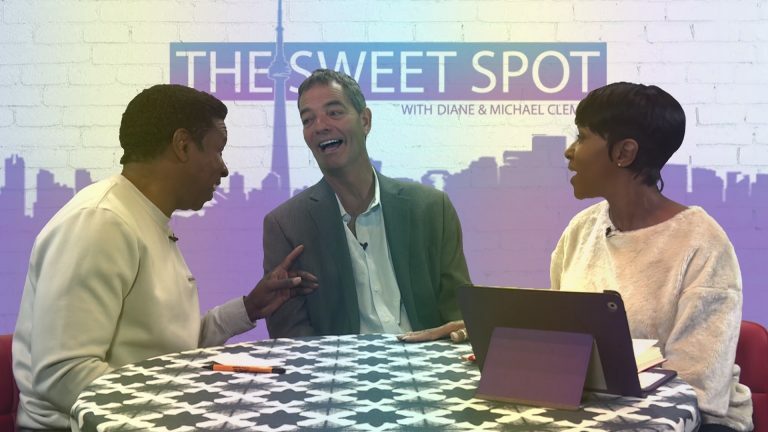 This week's guest is Steve Renault, a financial coach and business consultant who traded his life of means for a life of meaning and began travelling the world with his family.